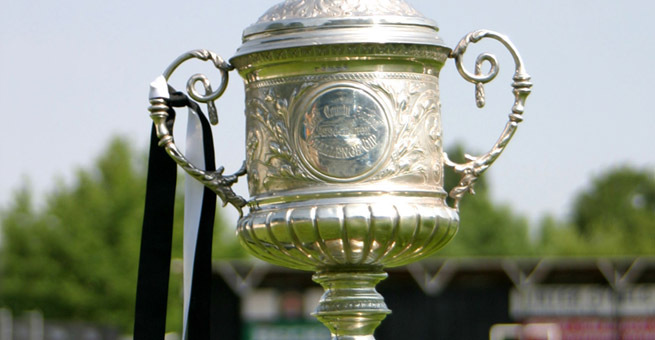 Please note some changes to the running order of this season's cup finals at Thurrock FC. Owing to Thurrock FC's likely involvement in Ryman League Play-Offs and the progress of sides in cup competitions, this has necessitated a couple of changes to the schedule previously published. Furthermore, the date for the Corinthian Cup Final is as yet unconfirmed and will be notified out when we have further information.